Avd. Juan de Herrera, 4. Facultad de Filología, Edificio A. 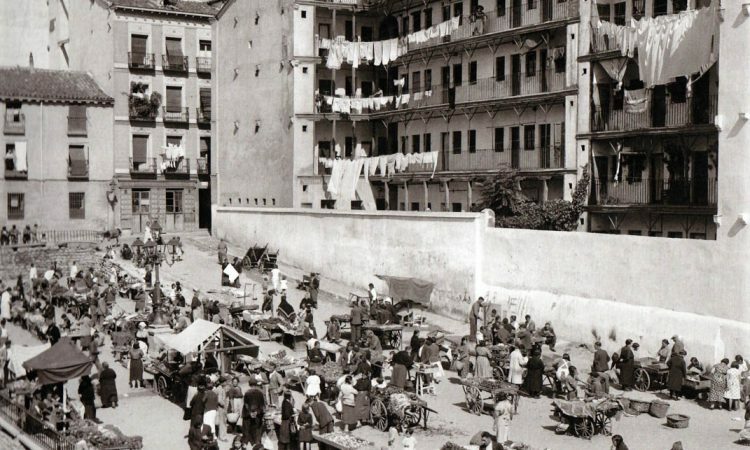 A 4-days research seminar focused on mapping different experiences developed in a public space in the city of Madrid. The objective of this seminar will be to explore different graphic systems that would generate cartographies related to the experience of the sensitive bodies. 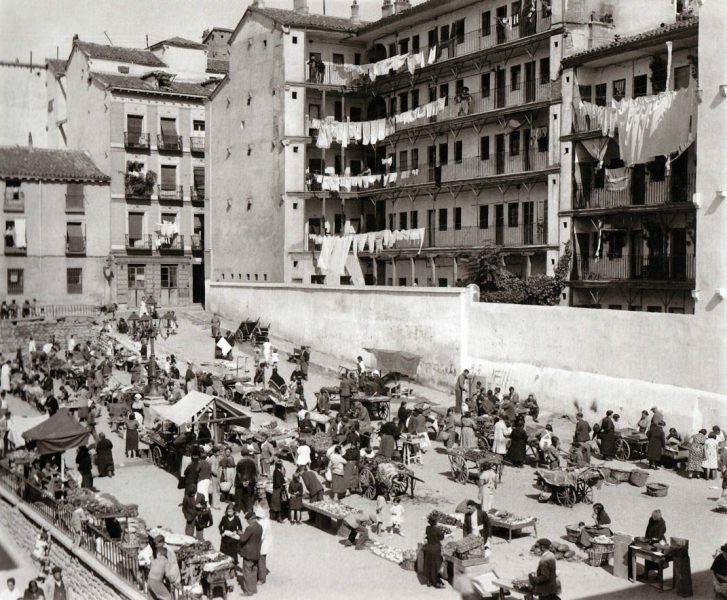 Students and researchers of architecture and dramatic writing will work collaboratively in the development of urban narratives around some specific public spaces in Madrid (Casino de la Reina, Mercado de san Fernando, plaza de Arturo Barea). There will be a research on history, tales and legends of the area, and some elements of storytelling in order to produce some cartographies of the space that will encompass the different narratives of that area of the city. On the last day, there will be an event in which we will share the results of the seminar.